Continuing the Coding in the Cloud series, today we'll take a look at the possibilities to quick and easy build web sites and smart web applications using some cool tools from Google: Google Sites and Google Apps Script. Google Sites is a tool to help you quick and easy build a website. You can think of it as a CMS tool, with some goodies: built-in themes, mobile optimization, site search, customization of theme and layout, and a few other nice integrations with other Google Services. You can, for instance, embedd a Google Drive Form into your site with a few mouse clicks. With your standard Google Account or with a Google Apps Account, you have access to the Google Drive and, from there, to the Apps Script Editor. From Google Drive, you can create standalone scripts that you can publish either as libraries or web applications. You can also create scripts from containers, like a Spreadsheet, a Document, a Form or a Site. With Apps Script you can build apps, widgets for Sites or Docs, and even simple web services. Your script can handle the HTTP GET and POST methods with callbacks, and serve content like HTML, XML, JSON and many more using the HtmlService and the ContentService modules. You can also build usefull widgets and embedd them into Sites or other Google Drive apps. A recently launched feature that is very usefull is the ability to import and export standalone scripts. You can, for instance, create a github project page for a Apps Script library, and manage your source versions from there. Once you have it done, you can then publish it to Google Drive and create a new deployed version from there. 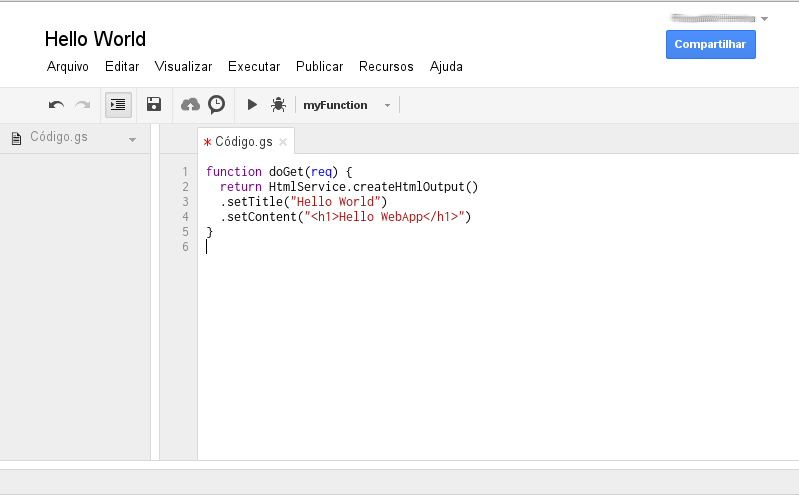 Taking advatage of this resource, a few weeks ago the Google Plugin for Eclipse received an update allowing you to edit your Apps Script code within Eclipse, and sync back to the Cloud. A few time ago, I flooded my inbox with unwanted, repeated e-mails from a bad mail alert on one of my systems. It was about 5 milion e-mails, impossible even to let Gmail alone to remove. Thanks to Apps Script, I was able to write a simple, batch removal, capable to cleanup my inbox. With container-bound and non-container bound triggers, you can schedule your script to run daily, or in response of an event, like a Form submission. A good use case, is to send e-mail alerts every day, on a simple help-desk like Spreadsheet, reminding users from the open tickets. 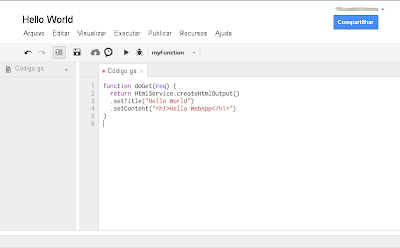 Initially designed to be a way to users customize and extend funcionality from Google Apps services, Apps Script is upgrading himself to a very nice, and easy to use tool. Using the Google Sites CMS features with the Apps Script programming in the backend, you can quickly build a web app that range from simple corporative tools to full featured e-commerce web sites. Seamless integration with the Cloud and other Google Services allow your app to be built and deployed entirely in the Google Cloud! Stay tunned to the next post in the series!